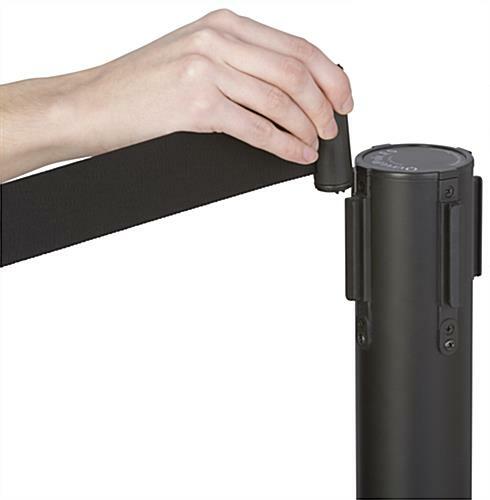 This retractable dual belt receiver is the perfect accessory to add to your bank or hotel. 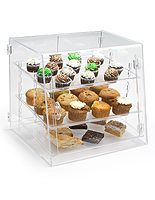 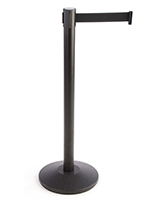 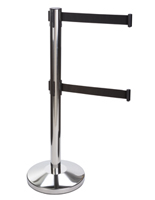 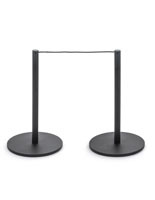 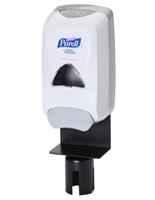 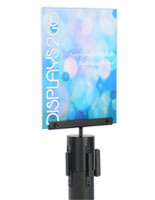 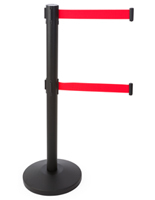 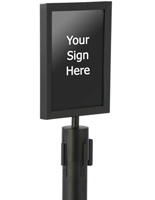 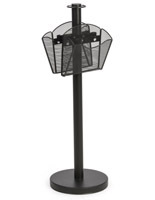 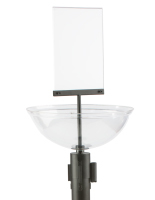 The unit is great for crowd control to keep customers in line and orderly. 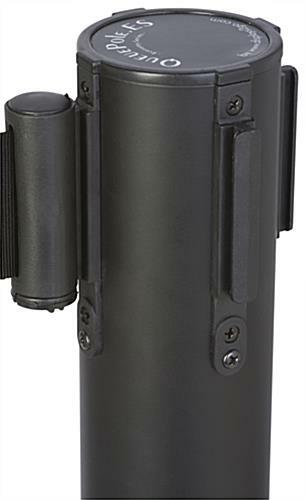 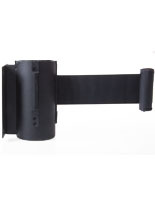 The black dual belt receiver can attach to another 4-way adaptor post using the anchor at the end of the bands. 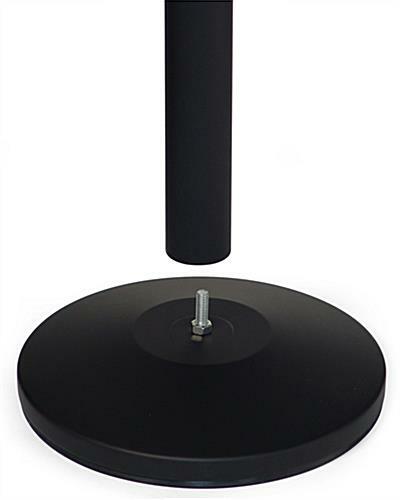 Also, there is a weighted base which keeps the component upright and stable. 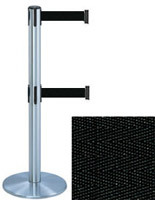 The dual belt receiver is sold with (2) 6.25’ black straps which allow the stanchion to be ADA compliant, as the bottom band measures 20” from the ground. 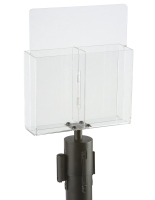 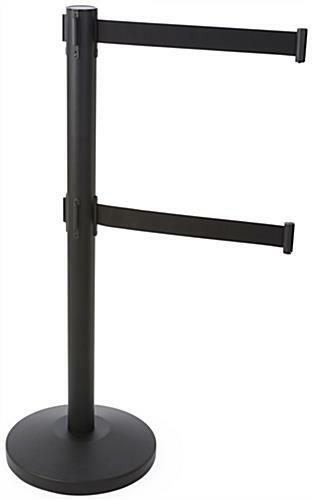 Connect the crowd control post to other adjoining units using the anchor provided and extend your line as far and in as many configurations as you’d like with these products!